3 | 1400 students enrolled. The preparatory course for CFA Exam is a series of short lectures which will answer a student’s queries regarding the CFA program. Many a time, it's seen that students are either not aware of the higher studies avenues available in the finance field or they are confused about certain programs. CFA is considered as a Gold standard in the Investment Industry and it is a well recognized and rewarded global certification. However, it's also a difficult goal to achieve and it's exam pattern and course of study are very different than most other courses and certifications. 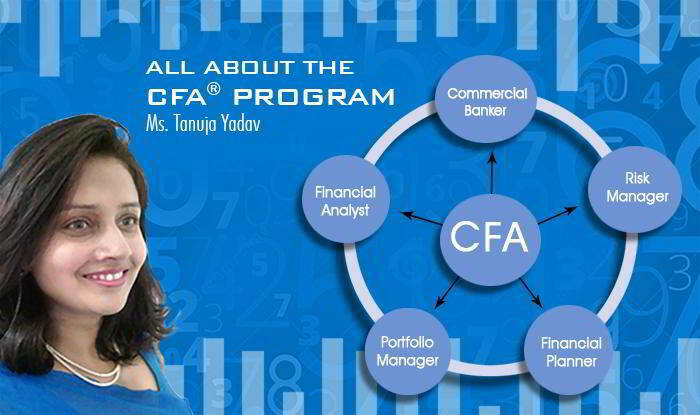 The CFA prep course is designed to prepare participants for the CFA Exam. Our commitment is to ensure that this is one of the best CFA coachings in India. This course is a must for people looking forward to giving the CFA exam. The course explains the topics like what is CFA, benefits of doing CFA, the structure of CFA certification program, historical pass rates etc. What does it take to do CFA? Once you have decided to pursue CFA then you would like to know the Structure of each level exam, Prep guidelines for Each Level, Tips for taking Each Level exam and the like. We hope that this interesting and informative series which will help finance students immensely.